There are many car companies. Why should you choose Nissan? As you read these model reviews, we think you’ll find that there is an emphasis on quality, fuel economy, style, amenities, and safety. Each model has a distinct personality with positive traits to differentiate it from its class. Every Nissan blends the best engineering, materials, and design to bring you a vehicle that’s worthy of your driveway. 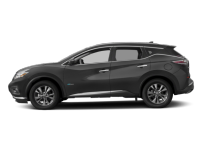 To learn more, you are invited to take a test drive at Nissan of New Rochelle. 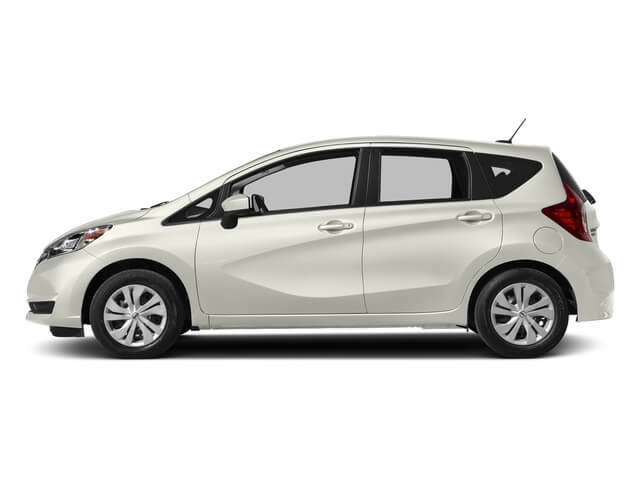 Extremely affordable, the Versa and Versa Note hatchback are perfect for first-time buyers and anyone on a budget. Likewise, the Sentra is a value-rich package that won’t break your piggy bank. Class-leading fuel economy and class-leading safety go hand in hand in the Sentra. The car is a Top Safety Pick Plus, demonstrating a greater commitment to safety than many in its class. This includes more crash avoidance features to keep Sentra drivers out of harm’s way. 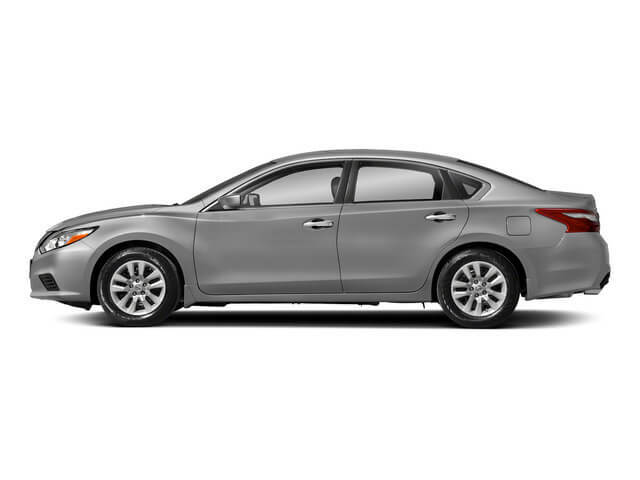 Offering spaciousness, safety, and style, the Altima is a midsized car with big plans for serving your family. 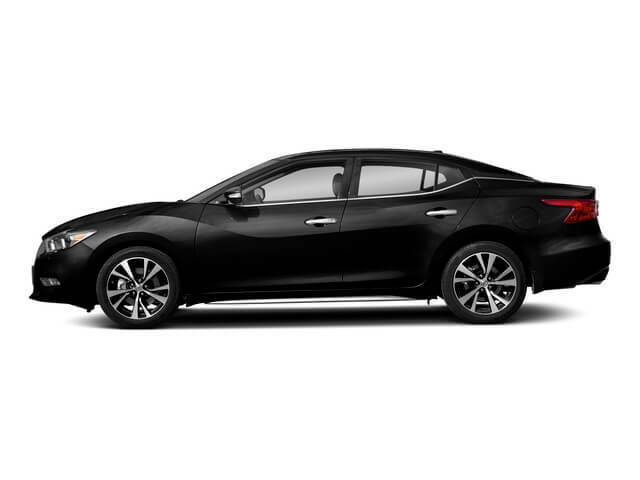 Fashionistas, tech geeks, and driving enthusiasts will all find much to love in the near-premium Maxima. If performance is your must-have feature, the 370Z coupe and convertible offer two ways to put some thrills in your everyday drives. On the flip side, the all-electric Leaf remains one of the best ways to reduce your dependence on gasoline. Nissan offers four ways to haul your big family. The Rogue has added a third row as an important, class-leading option. 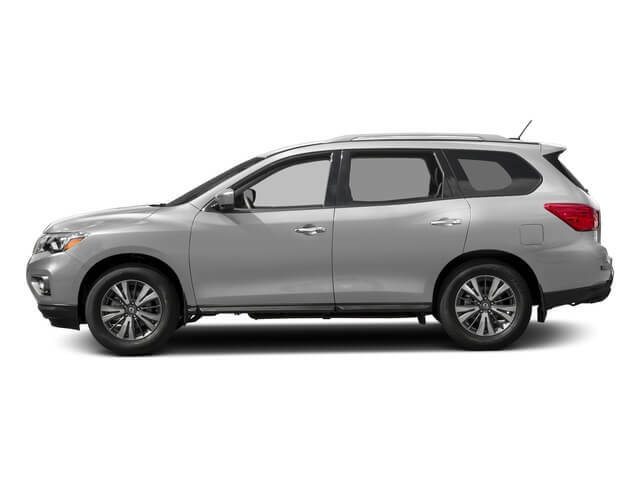 Of course, the Pathfinder is well known for its role in the life of the American family. For your growing tweens and long-legged teens, you may want to move up to the Armada or move over to the Nissan Quest. The minivan still knows how to take care of families. Power-slide side doors are just one way it welcomes its youngest passengers. Of course, you may need all those seats. Then you have three choices. The sporty, distinctive Nissan Juke is great for singles on the go. If you’re looking for an SUV for your next adventure, the five-seat Rogue is ready to handle your gear. This family hauler doubles as a smart organizational tool. Singles and couples may also want to make a home in the Nissan Murano. 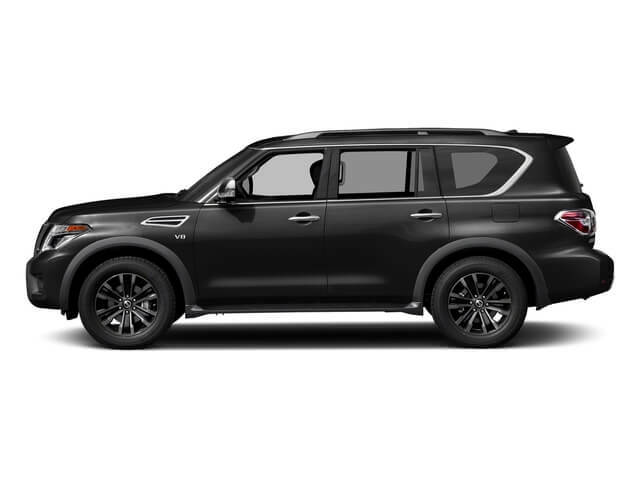 This five-seat SUV has an upscale attitude that pushes it to the head of the class. There are many ways to haul with Nissan. The midsized Frontier continues to be the most affordable truck you can buy. It also happens to be tough enough to handle regular payloads and tows. Smaller, it is also more manageable and fuel efficient. For bigger hauls, the Nissan Titan is better than ever with more performance to work harder for your business. The Titan XD really pushes the limit. With its available diesel engine, the XD gives you an option between light and medium duty capability. It’s just another way that Nissan technology is breaking new ground. The NV vans offer a compact cargo, regular cargo, and passenger edition that really serve businesses well. Must-have dash technologies, better amenities, carlike handling and ample performance are sure to please the workaday driver.